Whenever Stella and Wes have a sleepover at their Bubbie’s house they always come home smelling of syrup. No matter her efforts to wipe them clean they always have that sweet, sugary smell on their soft cheeks-and ears, hair, neck (seriously it is everywhere). 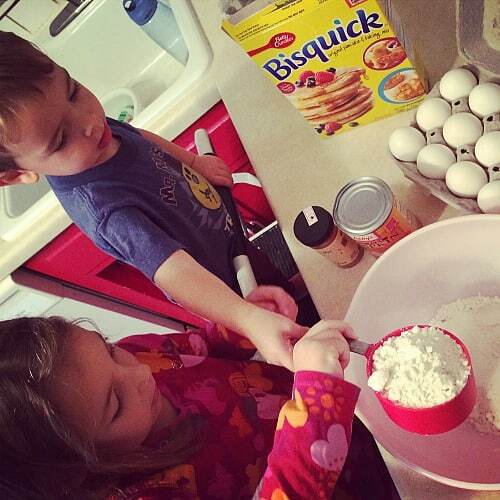 This morning I was craving Pumpkin Waffles so I enlisted my two helpers. I digress. 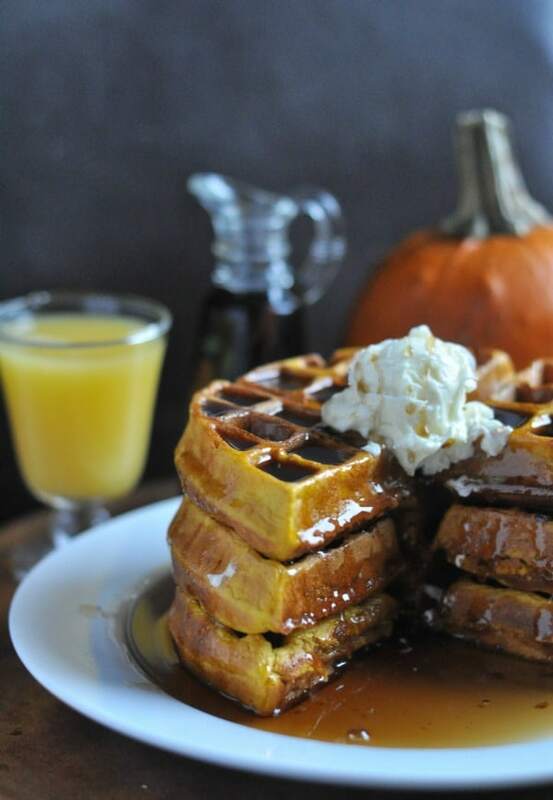 Pumpkin waffles. Drippy syrup. Ah yes. I love making special flavored waffles. Did you read my Pizza Waffles post? These pumpkin waffles are so easy-seriously my kids put them together, I just supervised and ran the waffle iron. They were as yummy as you can imagine, perfectly pumpkiny (is pumpkiny a word?) and ready for creamy butter and drippy syrup. We scarfed the pumpkin waffles down and headed to church. When we sat at church, the kids took turns sitting on my lap and couldn’t help but smile at the sweet smell of syrup they both still carried from breakfast. In a bowl, combine Bisquick, pumpkin pie spice and brown sugar. Once combined, add pumpkin and stir. Then add milk and eggs. Drop batter on a preheated waffle iron until iron indicates waffle is ready. This is a sticky batter. I use a one-cup measuring cup and pour the mix in the center of my Belgian-style waffle maker and use a spoon to spread it out across the waffle iron so the whole iron is covered with batter. 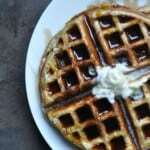 Serve waffles with butter, syrup and sprinkle with pumpkin pie spice if desired. 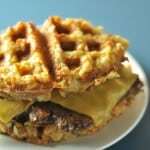 If using a Belgian-style circle waffle iron, this recipe makes 3 large Belgian waffles. 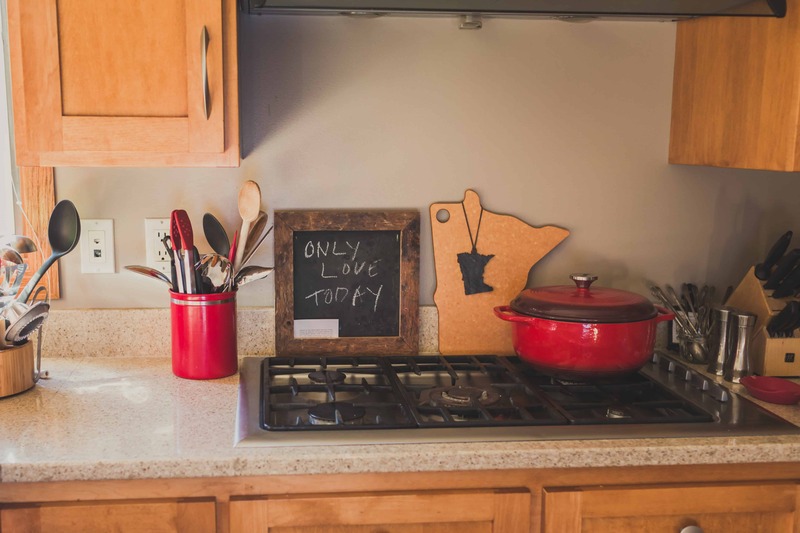 This entry was posted in Breakfast, Comfort Foods, pumpkin and tagged breakfast, comfort foods, pumpkin, pumpkin waffles, waffles by Alice Seuffert. Bookmark the permalink. Thanks so much for the comment Becky! So glad to hear you loved them as much as we did! 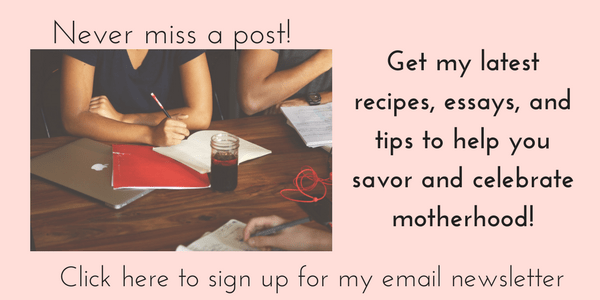 Love the idea of molasses! 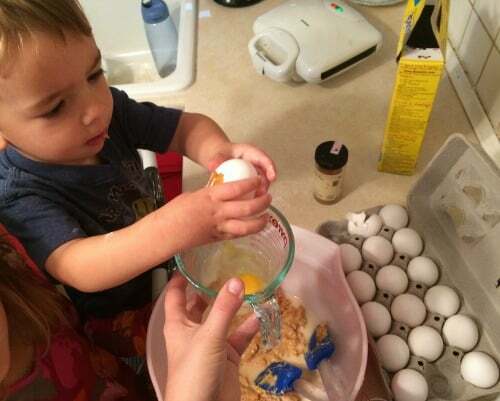 I’m also the far-too-proud parent of a kid who can crack an egg – I thought I was crazy for it being such a point of pride! Also, these are amazing – made them this morning 😉 Thanks! It is SO something to be proud of! Many adults can’t even do it! We are grooming little chefs so we have someone to cook amazing food for us when we are older! 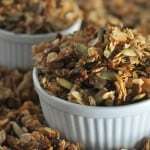 Thanks so much for trying out the recipe-and commenting! So great to hear you liked them! Love these! I made a HUGE batch of them and froze them so we can have a delicious breakfast easily on school days! We are going to be enjoying these all fall long! Thanks Rachael! So great to hear that you loved these! 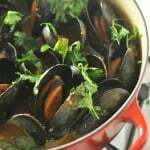 They are a family favorite, especially in the fall! Such a great ideas to make a big batch and freeze! Super easy weekday breakast! I saw someone say they froze their batter, how would I do that? That’s a great idea. How long does it keep and how long does it take to thaw before I can use it? Hi Tiffany! Thanks for writing, I recommend making the batch of waffles and freezing the actual waffles not batter. Enjoy! I love pumpkin pancakes, and these waffles are going to be my next favorite great recipe thank you Alice. I made these this morning. I used heart healthy bisquick and added extra spice. My waffle maker must be smaller than yours, I got 5 and froze 3 for another day! Love all things pumpkin and this recipe is a keeper. Hubby loved them. You just made my pregnant-woman dreams come true! Can’t wait to try these for dinner tonight! Yay! That is so important! Best wishes to you and hope you enjoy the recipe! Excellent pumpkin waffles thank you!!!! Hi, what type of waffle iron do you use? 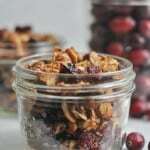 Those look amazing and I can’t wait to try these! Thank you! Hi Jennifer! This is my affiliate link to the waffle maker I use: http://amzn.to/2gS21AV It has been an awesome waffle maker! 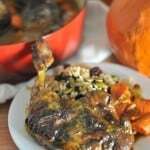 I was looking for a recipe to use up a partial can of pumpkin when I saw this post. Boy, am I glad I did! 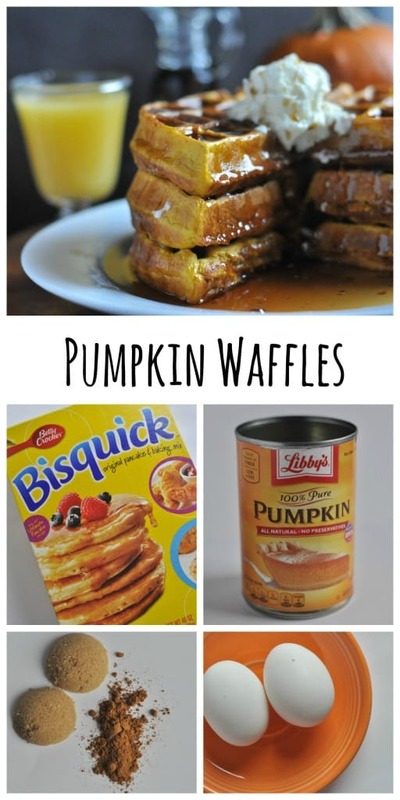 They were yummy and will now be my go-to pumpkin waffle recipe! I did add more spice including fresh ground black pepper (don’t knock it till you try it…really ramps up the pumpkin pie flavors!) So what did I like about this recipe? Light fluffy waffles that didn’t fall apart…and so easy! Thanks for this great recipe! Thanks for your note Judy! I will try the black pepper! So interesting! Thanks for the tip and this lovely note, I really appreciate it! The taste was terrific, however, they were soggy and not crisp exterior. Is this normal? I’ve always made from scratch and never used Bisquick. In all fairness, my mix was “Pioneer Buttermilk Baking Mix.” They we’re so thick that I actually added some more milk also! Also I have a small round waffle maker. So I suppose any of these factors might have made them soggy – just wondered what you thought !?! Hi Barbara! Thanks for your note! I always use Bisquick and I don’t add additional milk. That may be why they turned soggy. I also let the waffles stay in the waffle maker a bit beyond the green light ready button which gives them a crisper crust.